On this island you need a bike to get around - and there is a lot of places you can rent a bike here. But be careful - some bike rental business will charge you a lot of money for even the smallest scratch. 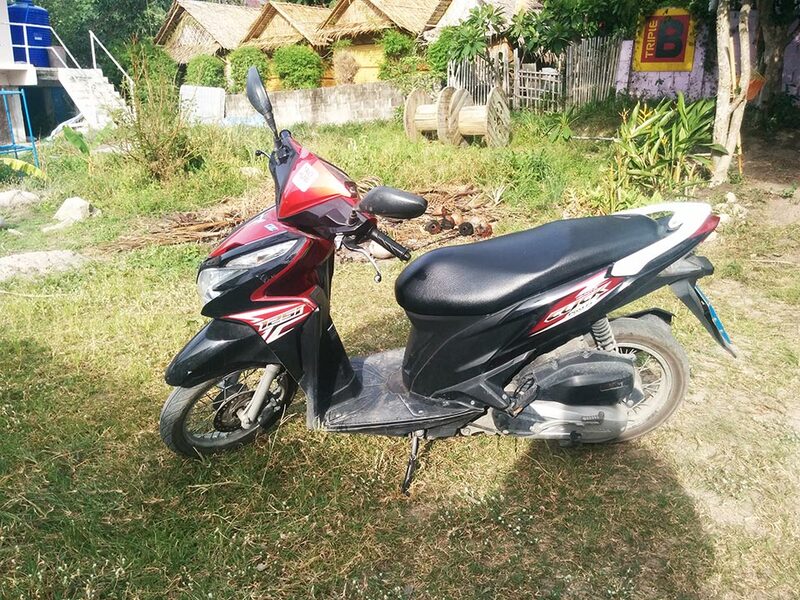 With TAOHUB rental bikes you get a fair price and a fair service. We don't charge extra for small scratches or other minor issues - we prefer to do honest business with a smile. 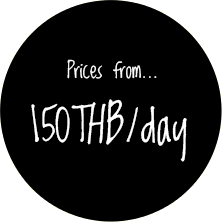 Prices range from 150-200 THB per day depending on how long you wanna rent it. 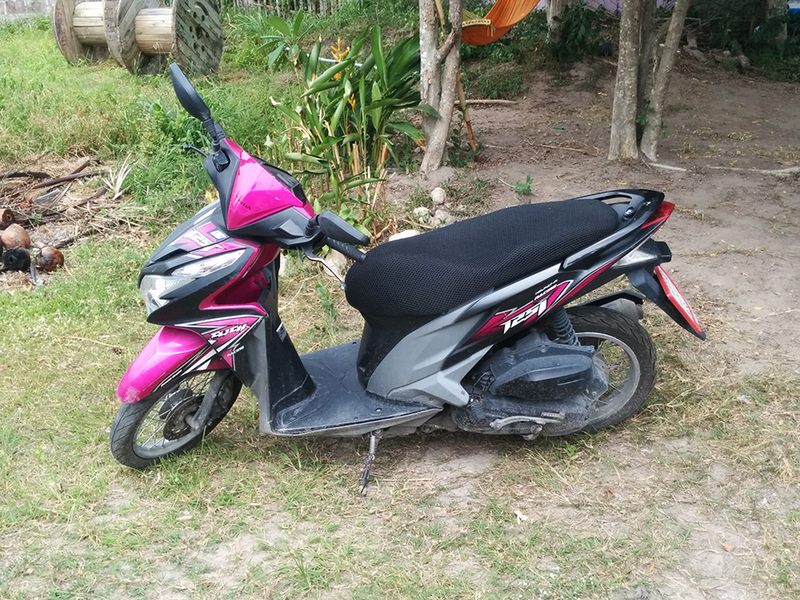 For example one month is 4500 THB. Here is a few of our nice bikes!